Hi and welcome to my Chess Catechism review. This book was written by International Grandmaster Larry Evens and published by Simon and Schuster in 1970. This book is a really interesting concept. Larry Evens teaches chess in a fun and unique way. The lessons in this book will go up in difficulty as you go through it. Larry will try to anticipate your questions and answer them as you go along. This book really covers a lot of different subjects and scenarios. Furthermore this book has a heavy religious theme and has some good humor to it as well. Here are some of the chapters to give you an Idea. Genesis, the Ten Commandments, In the Beginning, The lion’s mouth, The Seven Deadly Sins, If Thine Eye Offends Thee, Blind Faith, Pride Goeth etc. The chapters are not about religion but definitely about chess. I’m not sure if Larry Evens came up with the Idea himself but as far as I know it is quite unique. The material covered is really good. There are many game annotations that accompany the lessons as well. 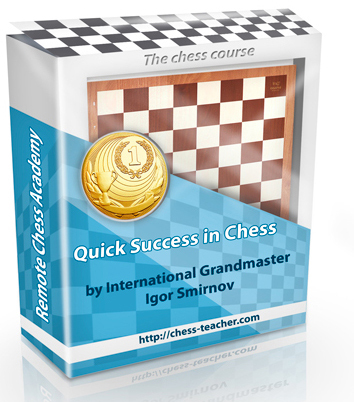 In addition there is a the 10 best games for chess study at the end. It’s a little different than I’m used to with the questions and answers format but it really works well. In conclusions I would say that this did not look like the best book, probably not be the best book but was a fun and interesting read nonetheless. I liked the unique format and presentation. I do wish it had a few more chess diagrams. This book is good for beginners and intermediate players. Don’t run out and buy it but if you do happen to see it somewhere you should pick it up because at the very least you will get a few laughs. Thank you for reading and I hope you enjoyed my Chess Catechism review.